Take Action for Safer Streets! In Jersey City, Vision Zero will focus on community outreach, and will seek out residents, neighborhood leaders, and community groups across the city for their input and expertise on traffic safety in their own communities. There is no single solution to solve traffic safety in Jersey City, and the Vision Zero Task Force is committed to seeking solutions from a diverse group of people representing all walks of life in our community. Have a traffic safety concern? Report it using See Click Fix. Missed the fall Information Sessions? Meeting materials from the meeting are available for review. Missed the Vision Zero Action Plan Review open house? While the public feedback survey is closed, materials from the meeting are still available for review.  Missed the fall Information Sessions? While the public feedback survey is closed, materials from the meeting are still available for review.